KCE is an industry leader in providing both the products and services that are critically important to its customers’ success. KCE is dedicated to meet and exceed, not only today’s strategic requirements but tomorrow’s as well. • To provide both quality products and exceptional services to our customers. • Dedication to responsibilities to all stakeholders in a professional manner. • To achieve excellence by continuously seeking to perform better. • To continually train and develop staff to a high level of competence. • To be a responsible and contributing member of society. KCE commits to provide products and services to meet or exceed agreed requirements for all of our customers through continuous improvement and by doing it right the first time. The founding member of the KCE Group is KCE Electronics Public Company Limited. The company was originally known as Kuang Charoen Electronics Company Limited and commenced operations in 1983. 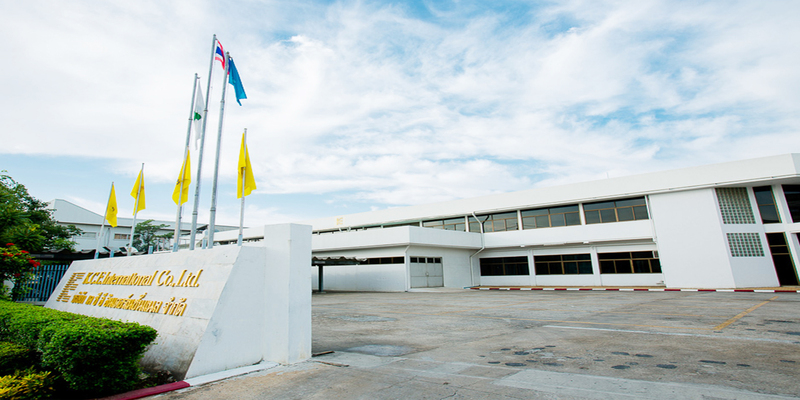 In 1988, KCE Electronics became a public company listed on the Stock Exchange of Thailand. Our core business is the production and distribution of custom Printed Circuit Boards (PCB), manufactured from copper clad laminate under the KCE trademark. KCE's pcb products are used in a wide variety of applications including automotive, industrial, computer, and telecom systems. Our customers include the world's biggest names in automotive and electronics manufacturing. The KCE Group adheres strictly to TS 16949 and IPC standards. In addition KCE can create customized programs to address each individual customer's specific requirements. Today, the KCE Group includes 4 separate manufacturing concerns: KCE Electronics, KCE Technology, and KCE International, all involved in the production of PCBs, as well as Thai Laminate Manufacturing Company which produces raw materials. Founded in 1982, the company was listed on the Stock Exchange of Thailand in 1988, and conversed its status from a limited company to a Public Company Limited in 1992. The registered capital is now Baht 500 million, paid up Baht 426.497 million. The core business of the company is the production and distribution of Printed Circuit Board (PCB) ,essentially electrically conductive circuits manufactured from an epoxy glass copper clad laminated under the “KCE” trademark. With continual technology development, our growing customer base has required us to produce more complex and sophisticated boards including multilayer PCBs with ever increasing layer counts and circuit densities. Our products are sold to a wide array of industries such as the computer, commercial, automotive, telecommunications, and satellite communications industries. Besides being Belcore compliant and adhering strictly to QS9000 and IPC standards, KCE has created programs to address each individual customer's specific requirements. KCE Group of PCBs manufacturing consist of 3 subsidiaries. 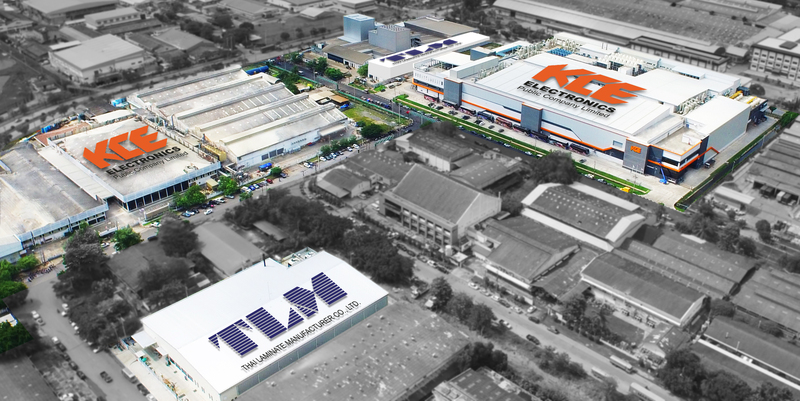 The multilayer PCBs with higher layer count produces at KCE Electronics Public Company Limited (Parent Company) at Lat Krabang Industrial Estate. The Lower layer count PCBs produces at K.C.E. 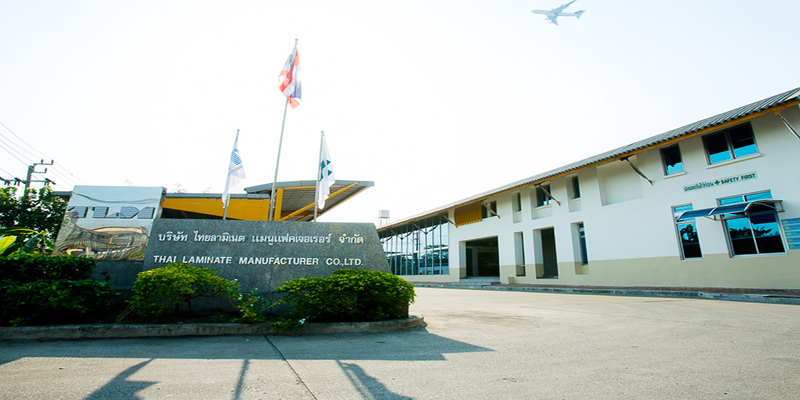 International Co., Ltd., a subsidiary of KCE at Bangpoo Industrial Estate. 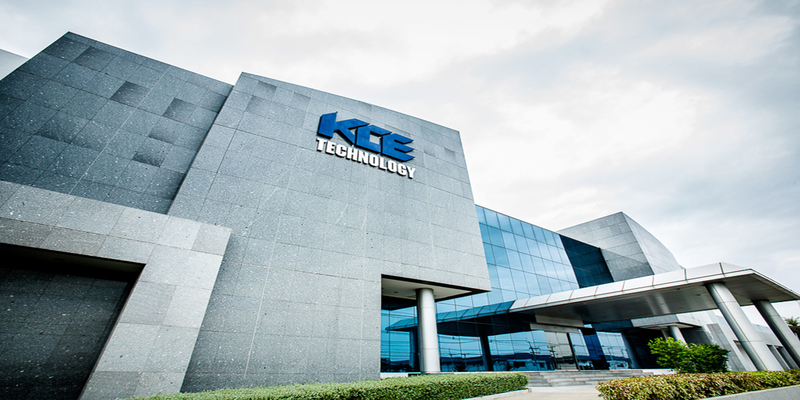 KCE Technology Co., Ltd., a new subsidiary, of KCE at Hi-Tech Industrial Estate to expand the capacity of PCB manufacturing. Thai Laminate Manufacturers Co., Ltd., a subsidiary of KCE produces a major PCB Raw material, prepreg and laminate. KCE has a network of sales offices in Singapore, Europe, America, Mexico, Japan, Korea, China and Thailand, , offering full commercial and technical support to the customers worldwide. KCE Group of PCBs manufacturing is consis of 3 subsidiaries. The multilayer PCBs with higher layer count produces at KCE Electronics Public Company Limited (Parent Company) at Lat Krabang Industrial Estate. Thai Laminate Manufacturers Co., Ltd., a subsidiary of KCE produces a major PCB Raw material, prepreg and laminate.